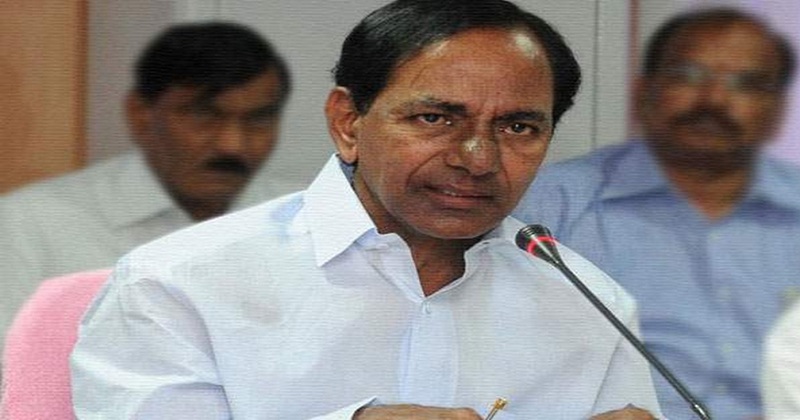 Telangana Chief Minister K Chandrashekhar Rao stressed the need to encourage 100% electric vehicles usage to make Hyderabad city as pollution free. He said phase wise usage of 100% electric vehicles will be introduced in the GHMC, TSRTC and private institutions. They told the CM that they intend to establish their factory and production unit in Hyderabad to manufacture 100% electric vehicles which run on Battery. The CM expressed his happiness over this and said the State government would extend all the help required by them. The CM said day by day pollution due to vehicles was on the increase in the towns and cities. “The only way to control and reduce this with usage of electric vehicles, the CM said, adding that in Telangana the usage of 100% electric vehicles will be taken up and in the first phase government will place order for purchase of 500 vehicles. The Chief Minister further said that there was a lot of potential all over the country for usage of electric vehicles. Transport Minister P Mahender Reddy, CMP Principal Secretary S Narsing Rao, TSRTC MD Ramana Rao, BYD General Manager Liu Xueliang, Executive Director Zhang Jie and others participated in the meeting.